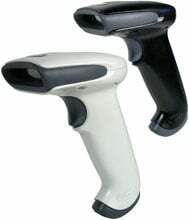 Honeywell 3800g - PS/2 kit, 1D Linear Imager. Includes coiled PS/2 cable. Color: White. The Honeywell 3800G04-KBWKITE is also known as HHP-3800G04-KBWKITE	or 3800G04KBWKITE	.